How to eat Healthy Foods to lose weight?’, have you been wondering about this for long? Our article is here to help. We provide you with a simple 12-step plan on how to eat healthy and put your weight loss on autopilot. It’s so simple as chewing your Food thoroughly to give your brain enough time to catch the feeling of fullness!! 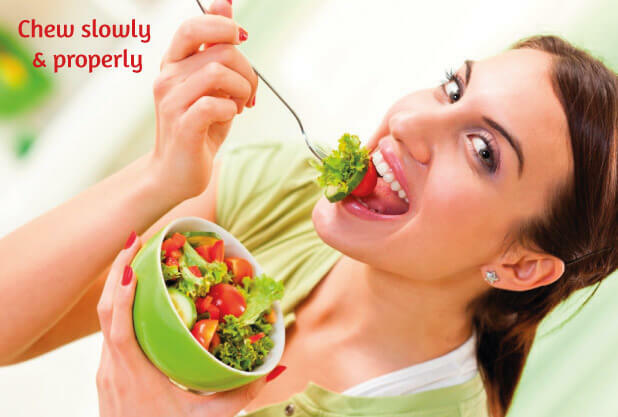 Read on to know more such simple tips on how to eat healthy every day to lose weight. The basic step to losing weight is knowing and setting your weight loss goal. This Free BMI Calculator will help you assess your health and set a goal. So get started. Here are the 12 tips on How to Eat Healthy and healthy foods to lose weight. Empty energy foods are the ones that provide you with only energy and nothing else. 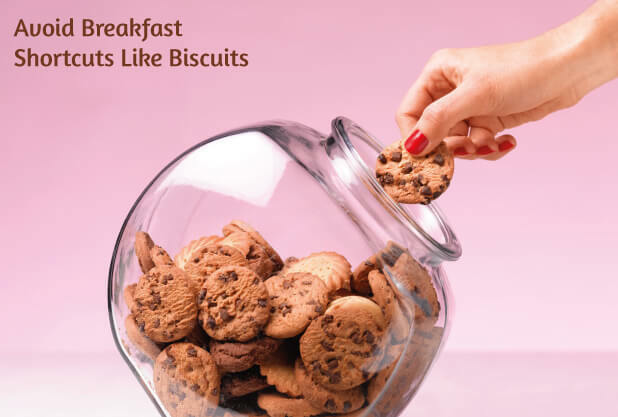 For example, you are running late to office and decide to grab a biscuit or a grilled bread as breakfast, then you are consuming empty energy. Throw in a vegetable egg omelette or a no-sugar milkshake with these items. Additionally, cut down the intake of junk foods and aerated beverages! Try this, everytime you feel hungry at an odd hour, say after dinner or just before lunch, then drink a glass of low-fat milk or water to satiate the feeling. More often, thirst gets camouflaged as hunger. Other safes to consume beverages are buttermilk, coconut water, freshly squeezed fruit juice, and no-sugar milkshake. We bet you didn’t know of these interesting health benefits of drinking hot water! We mean stock up on a lot of complex carbohydrates, fibre and water-based fruits and vegetables. Not only are they refreshing but highly satiating too. 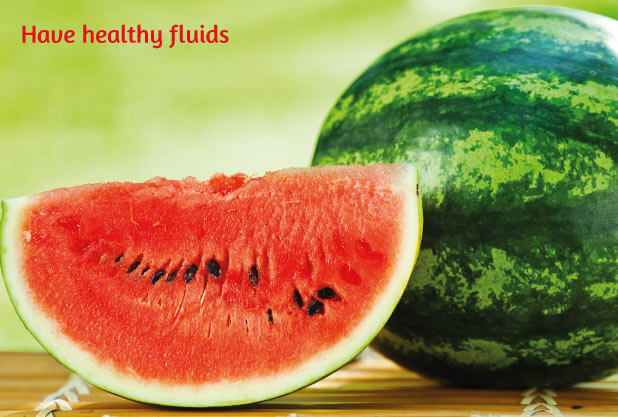 Water containing fruits like watermelon, orange, sweet lime are a delight to the taste buds too. Leafy greens are also great in terms of fibre and satiation. So when hungry, just toss a fruit and green leafy salad and chomp away. 4. Refuse the chair if offered! Fight the urge to be sedentary at every opportunity. While in the kitchen, chop; clean; cook; grate and do other kitchen chores standing. Take the stairs to office and home. Walk and talk be it on the phone or personally. When in office, here are 11 super discreet office workouts to keep your BMR fired up. Additionally, these high-intensity Tabata workouts are all you need to do on weekends/day-off for quick weight loss. No matter whichever quick weight loss diet plan you are on, if you simply gulp your food then your weight is here to stay. Do you know, improper chewing of food can also make you feel bloated? It takes about 20 minutes for the stomach to convey the feeling of fullness to the brain. Hence chewing the food and eating it slowly is a basic key to weight loss. 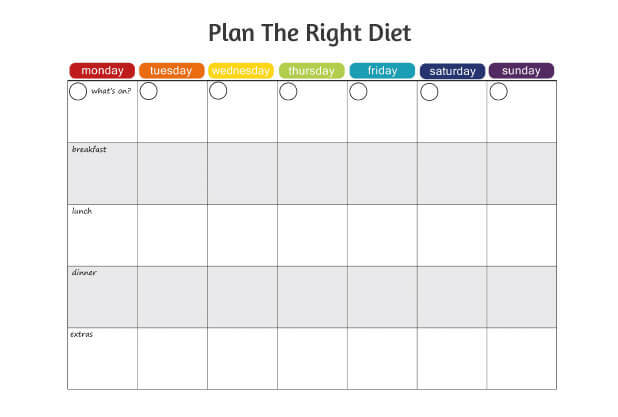 The biggest weight loss plan is to have a menu plan! This is one of the biggest secrets to lose weight consistently! Even noted nutritionists agree to methodically plan their diet to include healthy foods to lose weight. Having a solid menu plan also helps in shopping smart and saving money. Here are the other ways nutritionists themselves keep slim and trim enough to advise! 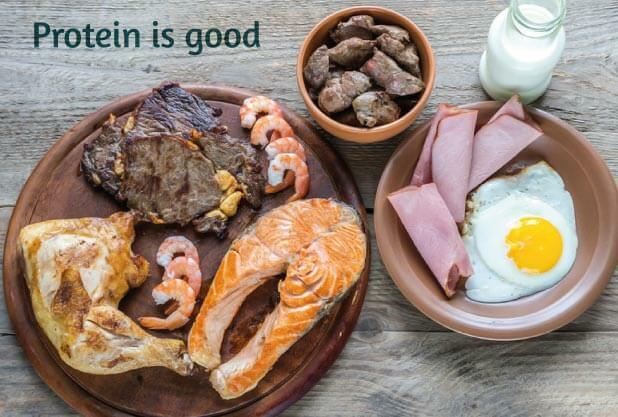 The Indian diet is guilty of being protein deficient! Look carefully at your meal: Rice/roti and vegetables mostly. Dal, lean meat, even dairy features low in our diet. The one point answer to how to Eat Healthy Foods to lose weight can be answered by the inclusion of protein in the diet. Here is an interesting and high protein variation to the regular uttapam: Quinoa dal uttapams. Even if you include the most healthy foods to lose weight, without proper portion control, it is a sheer waste. The best and a very easy way to do it is to swap the gargantuan plates in the house with smaller plates. 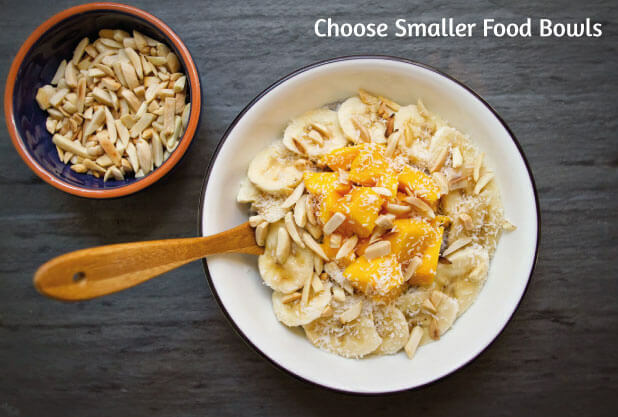 Smaller plates would mean smaller portion and higher satiation! So how big are the plates and bowls in your home? Time to rejig if you have serious weight loss plans. How does this point feature in how to eat healthy foods to lose weight? 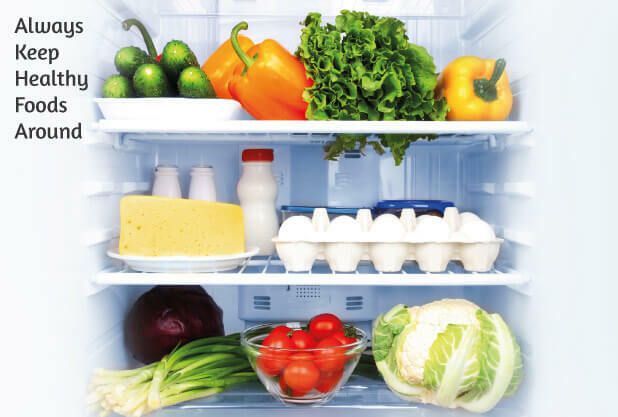 Only when you stock healthy foods and keep it visible is when you will be able to eat it. So when hunger strikes, what is it that you first notice? A bar of chikki or a packet of fries? Meal planning also means planning your shelf space well too. Here are some more tips to lose weight naturally. Nature has provided us with some natural means to keep us fit and healthy. 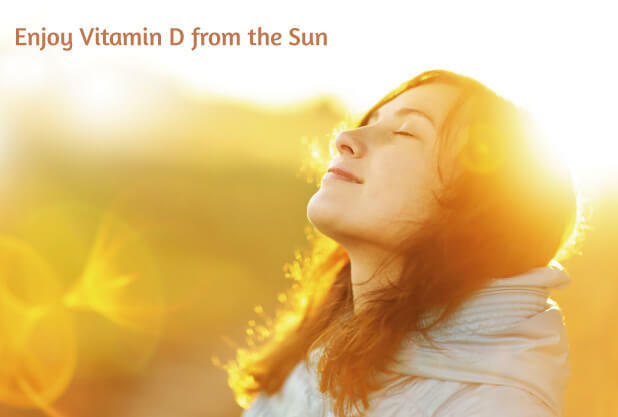 Sunlight or vitamin D is one of the major weight loss factors there is. People who are overweight or obese may be vitamin D deficient because all that fat traps the synthesized vitamin D. Some of the foods also provide the much-needed vitamin D. These include cod liver oil, fish like sardines, mackerel, herring, salmon, and mushrooms. Additionally, calcium is also an important mineral when it comes to weight loss. Ensure you get enough of both from the diet. 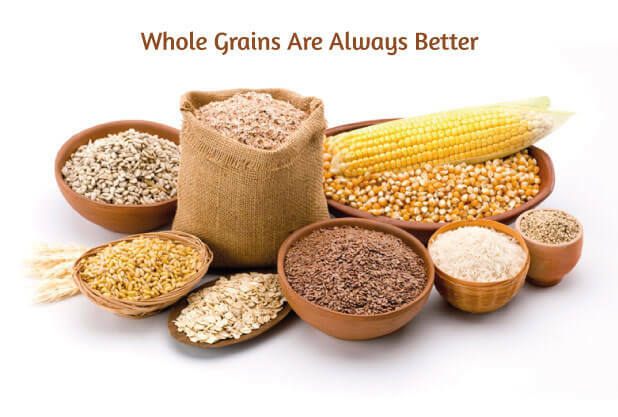 Whole and unrefined grains are one of the healthy foods to lose weight and should feature prominently in the diet. The inclusion of complex carbs not only help in insulin regulation but also help in bowel evacuation too. So ditch those refined carbs for a much healthier whole grain option. Read the other benefits of the low carb diet here. Overwhelmed with information? Well, there is some good news. Designate 1 day in the week as a cheat day to satisfy those cravings. After all, diet is not about banishing some foods completely. Here are some of the innovative ways to cheat responsibly and not to stray too far away from your goal. How to eat healthy should be a way of life rather than a quick fix! If followed every day, you will start to look and feel better. Truweight believes in this ideology and can help you achieve your goals as well. You can consult Truweight’s nutritionist for a Free Consultation to help you set a weight goal! Godspeed. The post 12 tips on How to Eat Healthy Foods to Lose Weight appeared first on Blog.